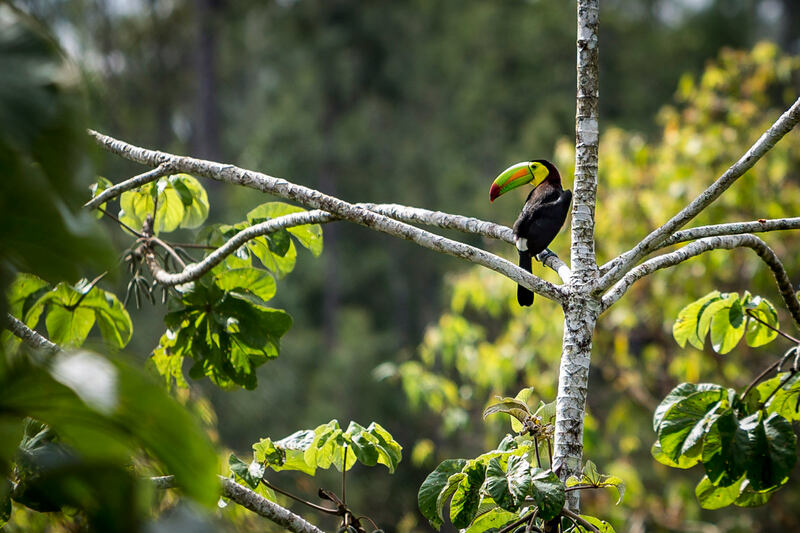 As the sun rises at Blancaneaux Lodge, the forest is alive with the sound of exotic birdlife. Take a short walk around the property’s gardens and trails, and let your guide point out the well-camouflaged birds hiding in the nearby forest. Explore sunrise bird watching and learn about our migrant species and the many secrets of our feathered friends. With almost 600 species documented in Belize, this walk is an excellent introduction to the birds of the region.